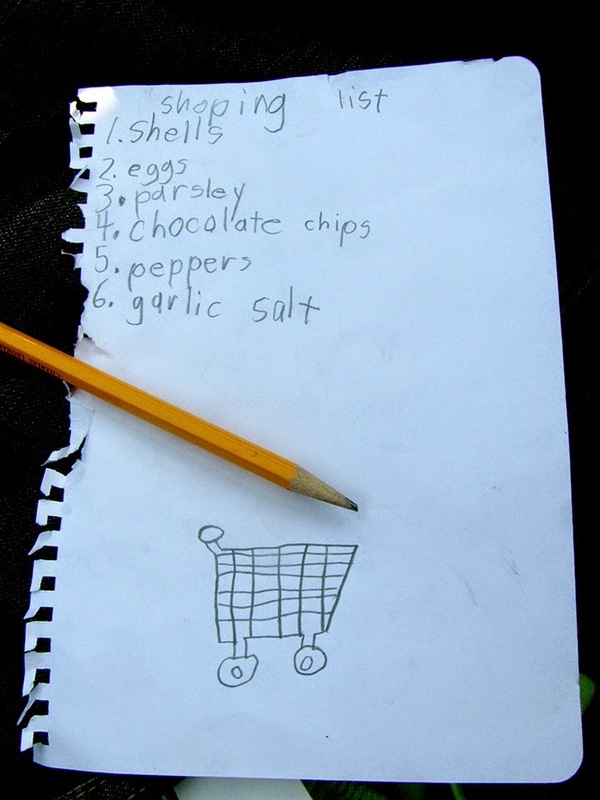 I love the idea of having the child write up the list. I think I am going to try this. Allison always loved crossing the items off the list when we went shopping. Now Mariah is old enough to baby sit, so shopping is heaven since it has been kid free for the past 2 years! great list. we are lucky that broxton isn't in to lunchables anymore. lol.. he used to want to eat them because other kids have them.